Fortnite Season 7 Week 7 Challenges are here! Once you have completed all Week 7 Challenges, be sure to collect the Snowfall #7 Free Battle Star. Upon completing all Week 7 Challenges a secret Battle Star can be found somewhere on the map. 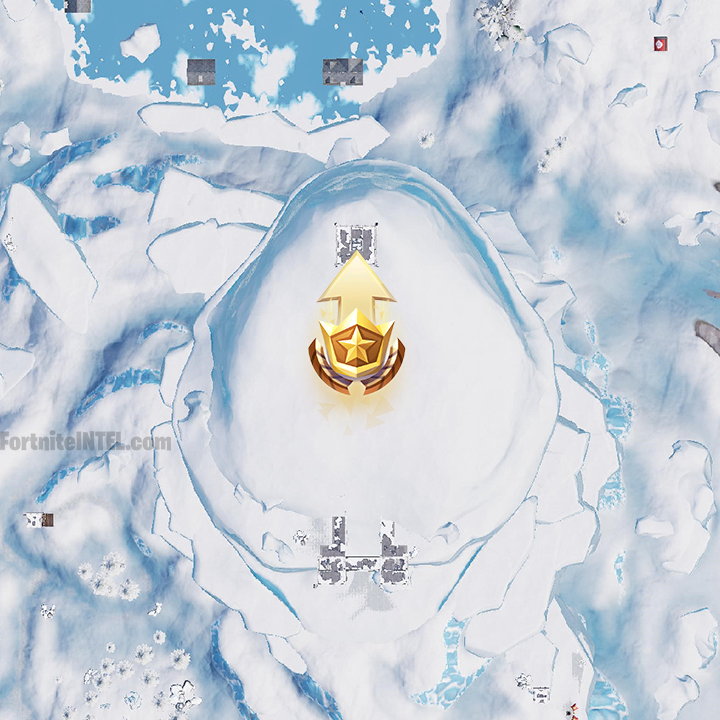 The location of this Battle Star can be seen by looking closely at the Snowfall #7 Loading Screen reward. Epic Games tends to alternate between Banner Icons and Battle Stars for weekly completionists. Fortunately, Week 7 will reward players with free Battle Pass tiers. 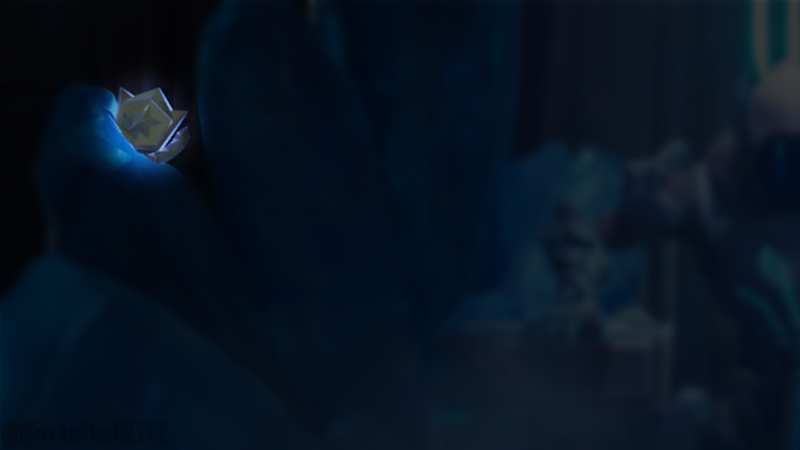 In the upper-left corner of the Loading Screen, behind the ice, a Battle Star can be seen. 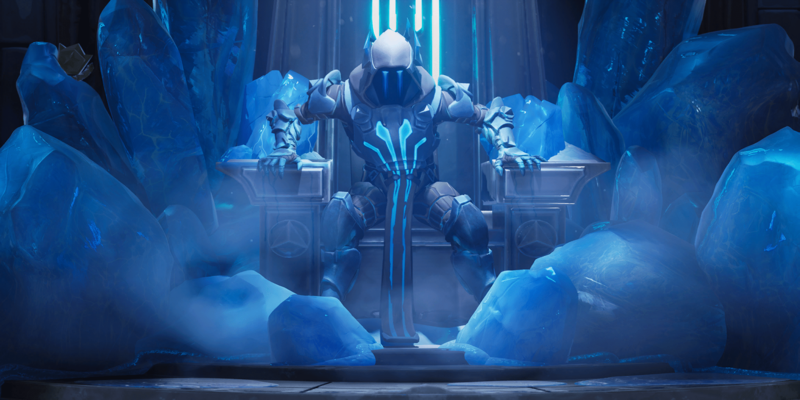 The Loading Screen pictures the Ice King’s Throne which is located in Polar Peak. This week’s clue was extremely obvious, players discovered it within seconds of the Season 7 Week 7 Loading Screen being leaked. This location could prove difficult to access as it is extremely populated. 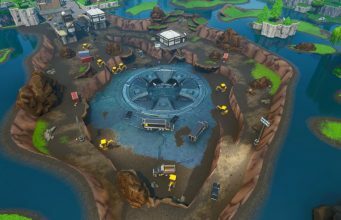 Be warned, there will be an abundance of players at this location for the coming days after the Season 7 Week 7 Challenges go live. 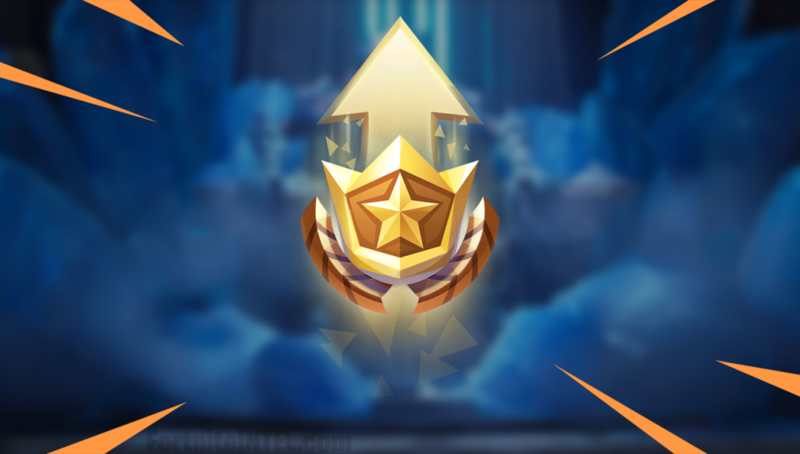 It’s highly recommended that players complete their weekly Challenges in-full, not only for the free Battle Pass Tiers, but to unlock the Snowfall Skin which is expected to be awarded upon completion of 8 weeks worth of Season 7 Challenges. What has your favorite Challenge of Season 7 so far been? How would you rank this week’s Challenges in comparison to last week’s? Many players are upset with Epic Games’ decision to omit the Battle Star reward every other week, do you agree with this sentiment?